“Ritual” opens the album with a silent pagan chant, wind will reap the ice dust shattered by the blows of the mad drums played by Markus Støle. A Yoga exercise, concentration supple, regulation of breathing, modulation of the diaphragm, self hypnosis to avoid sanded the vocal cords. Ole Rokseth lies down with his throat away the storm of sounds, which inevitably will come, ready to pounce in the delirium sound like a feral lion. 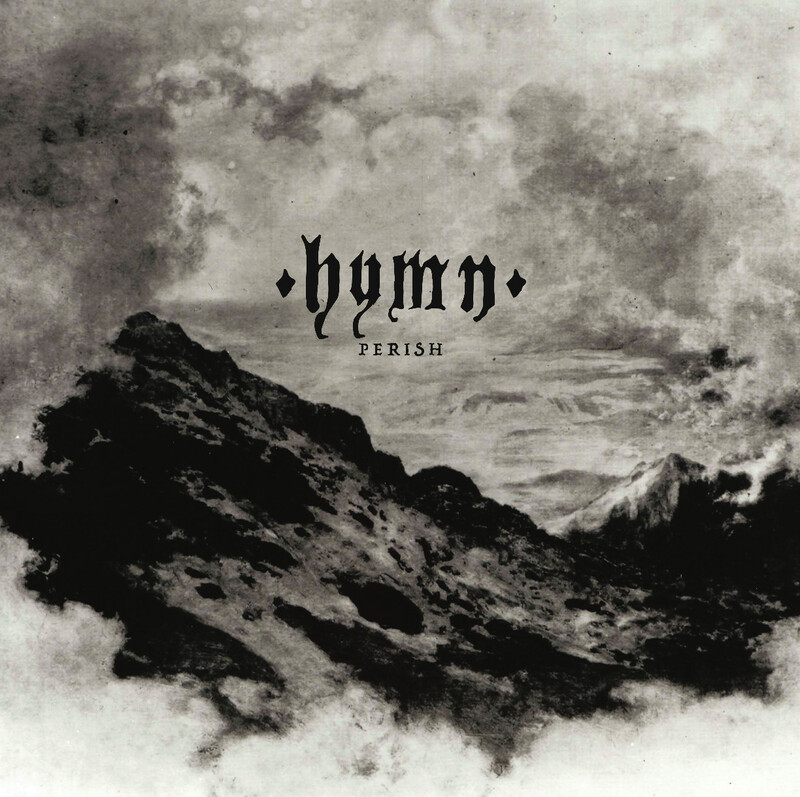 “Hymn” Has Been recorded, mixed, and mastered by Kim Lillestøl Tone at Amper Studio in Oslo, and the whole thing Has Been done in 48 intense hours. Starting out early in 2013, the Oslo-based two-piece have always traveled in the fast lane by raising their doom raw and brutal beyond the border of hard and metal Norwegian scene. The sound is brutal, uncontrollable, and free to flow, the voice seems it wishes to bear all the sins of mankind longing for an impossible redemption. They have come a long way from the underground scene, proceeding without compromise, supported by an exasperated drumming and a direct approach. “Rise” is the rise of the sonic delirium, introduced by a metal metronome drumming. It hits like a hammer over a path suggested by chipped guitars, intoxicated with fuzz, to define the contours of a voice that seems to be able to break at any moment, like a hostage of his own vehemence. Squeaky lungs. “Hollow” is moving in the same vein, with drumming from feline movements, lined with chrome liquid, which penetrates in the capillary pores of the listener, the dueling guitar with the drums in a challenge of extreme sounds with Ole trying to keep the situation under control by shots of tonsils. “Spectre” derailed from the previous rhythms in favor of a slightly more articulate sound. It’s a slow machine gun, the guitar strings are the accelerant to the fire that comes supported by cymbals and emotional polyrhythms. A pure animal magnetism dispersed in the storm, purifying ritual sacrifices, air swallowed by the voracious maw, yearning Dionysian camouflaged within the primitive propensity. Monolith of infinite density that prevents fear to deny the existence. Devastating breath that revives the embers of dreams. Loud music in the extension of his apocalyptic visions. Music that is philosophy, vulgarity, anger and hope.